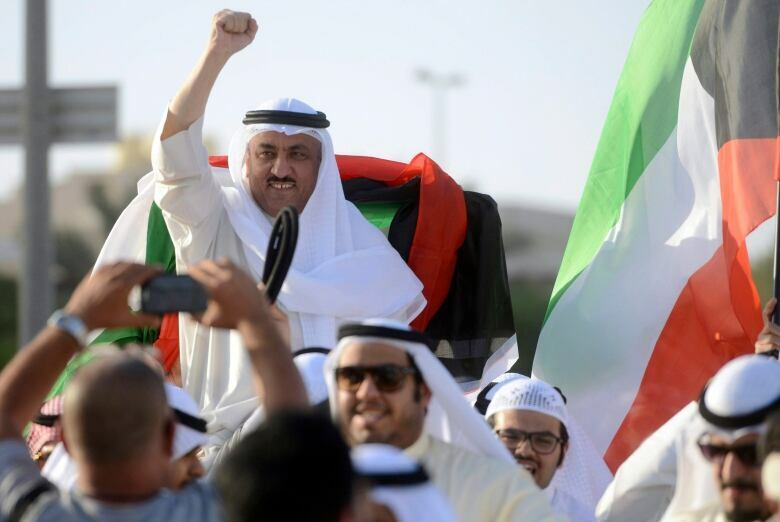 Kuwait's highest court has ordered an opposition leader and several lawmakers imprisoned for 3½ years over the 2011 storming of parliament during the country's Arab Spring protests. 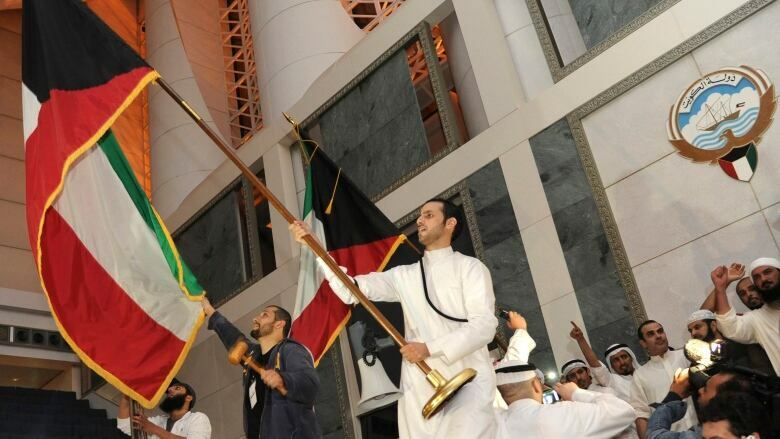 Kuwait's highest court on Sunday ordered an opposition leader and several lawmakers imprisoned for 3½ years over the 2011 storming of parliament during the country's Arab Spring protests. The case before Kuwait's Court of Cassation involved dozens of politicians, activists and others. The defendants were initially acquitted in the years-long case, but a shock court decision in November resurrected the charges against them. Among those sentenced Sunday was Musallam al-Barrack, an opposition leader who left prison in April 2017 after serving a two-year sentence on separate charges. Sitting and former lawmakers also were sentenced to prison. The case involved a total of 70 defendants. As Arab Spring protests convulsed the region in 2011, Kuwait's ruling emir, Sheikh Sabah Al Ahmad Al Sabah, ordered 1,000 dinar ($4,658 Cdn) grants and free food coupons for every Kuwaiti. That came on top of Kuwait's cradle-to-grave entitlements for it citizens, which the OPEC member is able to afford because it holds the world's sixth-largest known oil reserves — despite being smaller than the U.S. state of New Jersey. Allegations swirled at the time that some lawmakers had been bribed $350 million US by the government to sway their votes, along with rumours that they were involved in embezzling state funds. Kuwait's then-Prime Minister Sheikh Nasser Mohammed Al Sabah, Sheikh Sabah's nephew, who also faced allegations, survived a no-confidence vote. Amid strikes and confrontations with police, protesters briefly entered parliament on Nov. 16, 2011, waving flags and singing the country's national anthem.